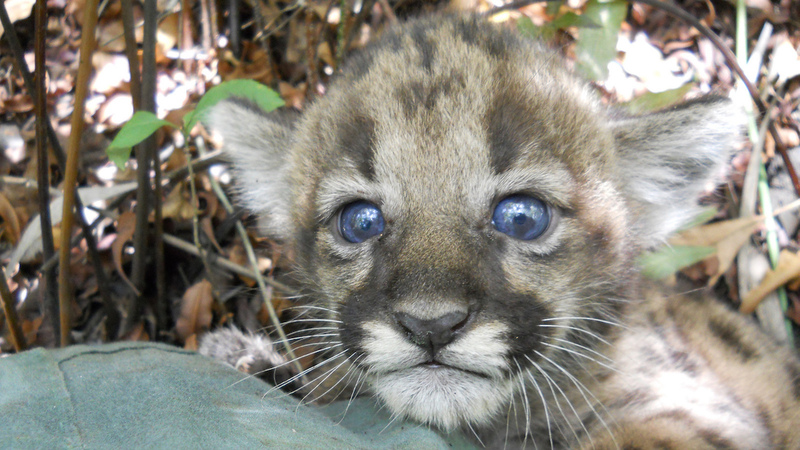 On Sept. 4, Environment California joined a broad coalition in submitting 800,000 public comments on the Trump administration's proposal to weaken the Endangered Species Act (ESA). The proposed change would make it easier to take protected status away from vulnerable species, and harder to protect the habitat they depend on to survive. Our staff used social media to keep the spotlight on the ESA, gathered comments from our members and supporters, and enlisted the help of Chicago's Brookfield Zoo to build awareness and generate more action and support.